Imdecol is a privately-owned company established in 1998. With over 650 unique tailor-made systems designed, built and installed around the world in the last two decades, IMDECOL has accumulated exceptional knowledge in the mold & robotic systems arena. Imdecol is considered as one of the leading companies in the global IML & robotics industry. The Company relies on Research and Development and specializes in delivering customer-specific tailor-made automation designed primarily for the plastics industry, but also for many other industries. Speed and Efficiency are the main characteristics of our systems but also of our way of work. Imdecol has developed well-established relationships and collaboration with leading mold and injection machines manufacturers as well as with engineering consultancy firms. As a company, our goal is to maximize your production & minimize your cost. Fast mold intrusion time = Production efficiency. Handling a large number of products at the same time. Endless cycles routines maintaining accuracy. Built to last, robust design and quality components. Design to incorporate more future products. Imdecol is focused on innovation. We are inspired to create best-in-class products to enhance our clients’ profits and performance. Every engineering challenge energizes us and gives us the freedom to invent and to look for the right solution. Our way of thinking guides us and inspires us to move forward. Our strength comes from this philosophy, based on the visionary principles of our founder, Benny Katz. Our success in the global marketplace is the result of our continued investment in the IML category. We thank our customers for the loyalty and trust they have shown us and look forward to challenging ourselves to create new products and services that will continue to bring value for the next . Accountability – we stand behind our solutions and never stop re-inventing them. Make things better – always strive towards finding new ways to increase our knowledge and experience. Energy – we are restless, passionate, outspoken and enthusiastic about our work. Quality – only premium materials can perform at the speed and accuracy our robots demand. People – we understand that people make the robots work, so we created a human environment that is fun to work at. 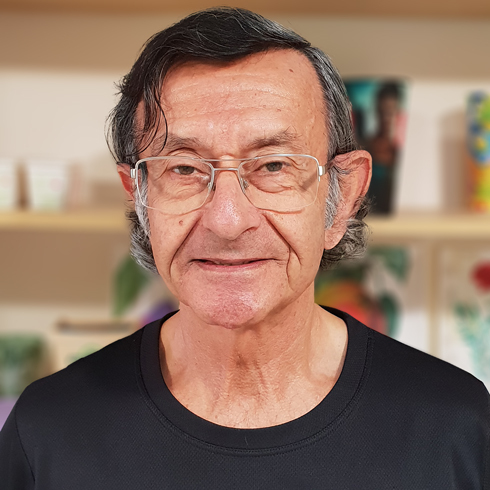 With over 40 years of experience in designing and delivering automation systems, Benny Katz founded Imdecol with the intention of delivering high-quality and innovative solutions for the industry. As a seasoned mechanical engineer, Benny is the driving force behind Imdecol’s international success. Ayelet joined IMDECOL in 2017 with the main goal of driving progress in Imdecol’s global development, technology, and financial results. 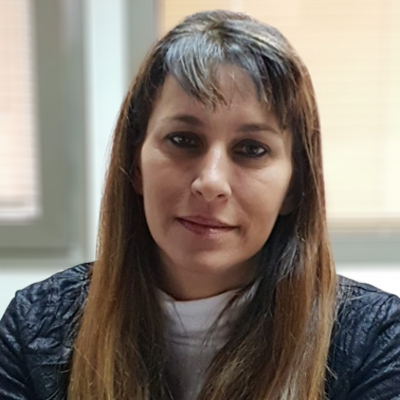 Prior to joining Imdecol, Ayelet served as the Chief Executive Officer in a number of food companies, as well as serving as a director in public and governmental companies. Alon has vast experience in building international sales networks based on distributors and agents around the world. 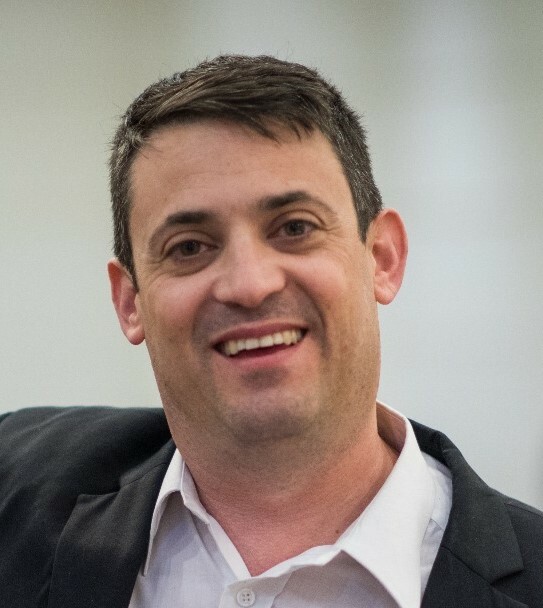 Alon has many years of experience in managing both sales and sales teams in several companies and industries such as Plastics, Natural Stone, Gas & Energy and Medical devices. Alon has a multidisciplinary experience that enables him to be both creative and successful whilst working in cutting-edge technology and perfecting the company’s attitude to human relations. “If you can not sell it, I do not want to invent it”. 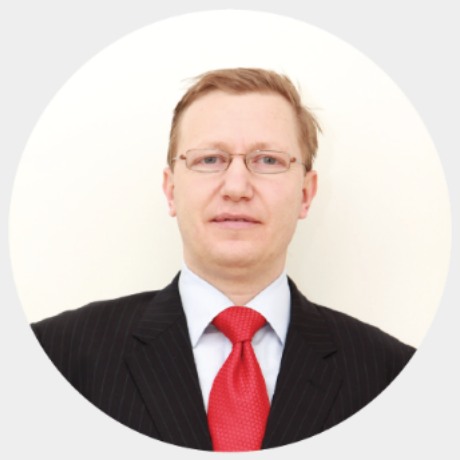 Sergey joined Imdecol in 2005 with the intention of integrating a new line of electrical-engineered automations. Since 2010, he has been leading the department of Electricity & Programming, which provides technical services, PLC programming, electrical design, and integration. With over 20 years of experience in the industry, he is one of the world’s experts in motion control.